Few years ago, Android One was released as a platform for cheaper smartphones with regular updates controlled directly by Google. After a short hiatus, they resumed the Android One program but this time it had a line-up of mid-range smartphones. The lower budget segment was left out, and Google started a new program called Android Go, with dedicated apps which consumed a lot less resources. With the new program gaining momentum, Lava is joining hands with the search giant and has launched a basic smartphone, the Lava Z50. The Lava Z50 was made official today by the Indian company, marking its entry into the Android Go program. The smartphone is a budget oriented device, which aims to provide quality software through Android Go at a cheap price. Mr. Gaurav Nigam, Head – Product, Lava International said “With Lava Z50, powered by Android Oreo (Go edition), we are giving our first time smartphone users an impeccable software designed for faster processing, more memory at hand vs. non-Android Oreo (Go edition) phones, and the possibility to get entertainment through YouTube Go, to help users control their data. The camera has been enhanced to give Dual Bokeh experience and an LED flash for night time video calling. I must say it is a great opportunity for both - consumers and the brand”. 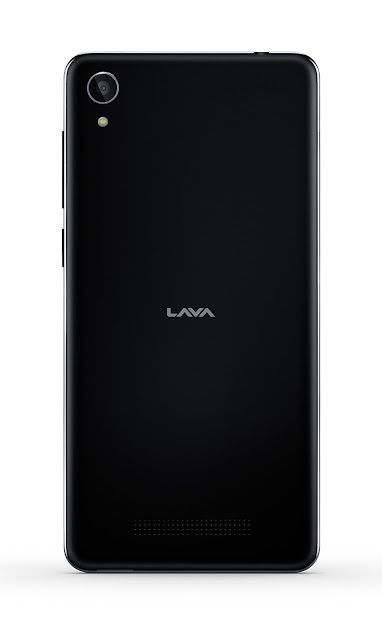 The Lava Z50 features a 4.5 inch display with Corning Gorilla Glass protection and 2.5D curves. 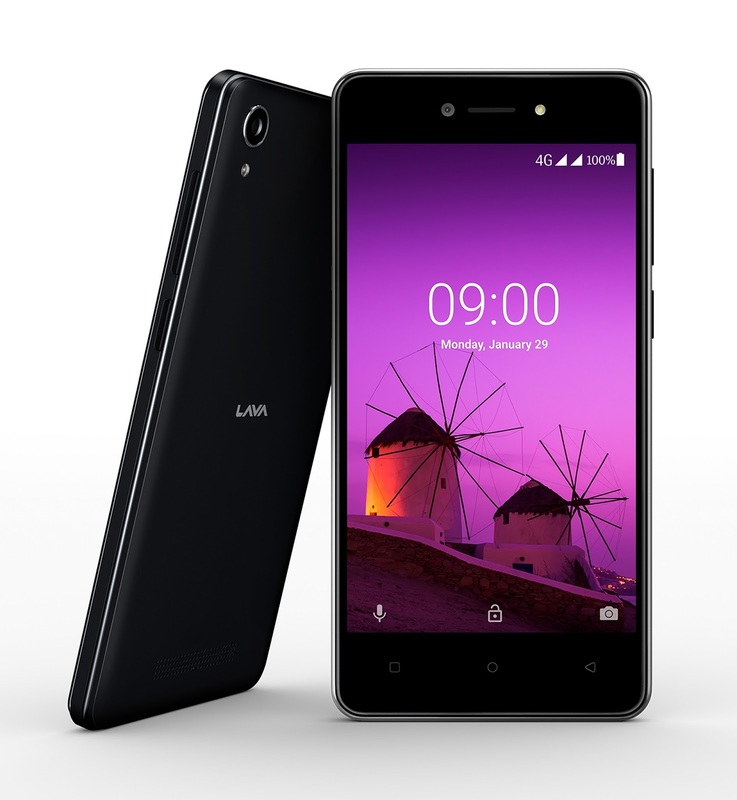 Powered by a low-end 1.1 GHz Mediatek 6737 processor, it comes with 1 GB of RAM and 8 GB of internal storage. Out of this 8 GB, 5.5 GB is available to the user, unlike the 3 GB on other smartphones with 8 GB storage. It runs on Android Oreo (Go Edition), and comes with Go edition apps which consumes significantly less storage as well as RAM. This helps in maintaining smooth performance even with such low-end specifications. The front and rear cameras have 5 MP sensors each and LED flash for enhanced low light pictures. Both the cameras support Bokeh Mode, which blurs the background. The smartphone will support up to 10 Indian languages, thus helping more citizens of the country. The Z50 will be available in two colors, Gold and Black, at over 100,000 retail stores in India by mid-March 2018. A special launch time offer of one-time screen replacement valid till 1 year from the date of purchase is also available. It also comes with a 2 year warranty and a cashback offer of Rs 2000 from Airtel. Also See: Alcatel 1X - World's First Android Go Edition Smartphone! Also See: Nokia 1: Does the Android Go Edition tag make it sound flashy?